Everyone knows deposits received post April 2007 must be protected but who is going to inform Landlords who have deposits received pre April 2007 they must be immediately protected. The repercussions of not placing in the scheme are a possible fine of 3 x the monthly rent, but more importantly a Section 21 Notice requesting vacant possession is not valid unless the deposit is properly protected meaning Landlords could be stuck with their tenants longer than they ever intended. 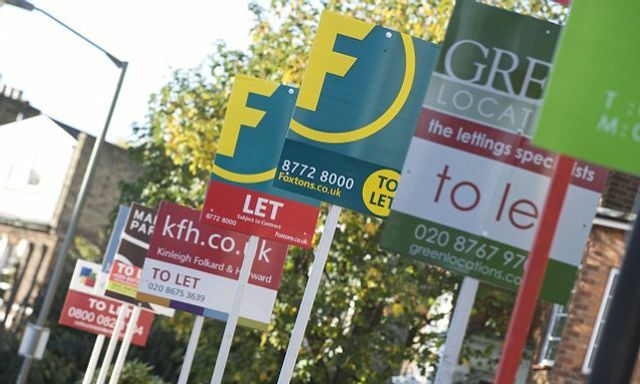 Landlords and letting agents are being urged to act over historic tenancy deposits or face hefty fines after new legislation introduced a deadline for the money to be protected. Following the Deregulation Act – the Government's plan to remove red-tape across a range of policy areas that was passed into law last month – landlords have until 23 June 2015 to protect deposits that were taken before 6 April 2007. These are tenancies which have continued after the original agreement passed. Landlords face fines for not registering this money with a scheme such as the Deposit Protection Service, MyDeposits or the Tenancy Deposit Scheme. Fines are unlimited and are worked out at three times the initial deposit.